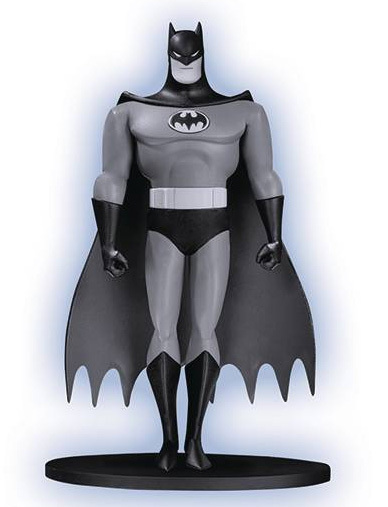 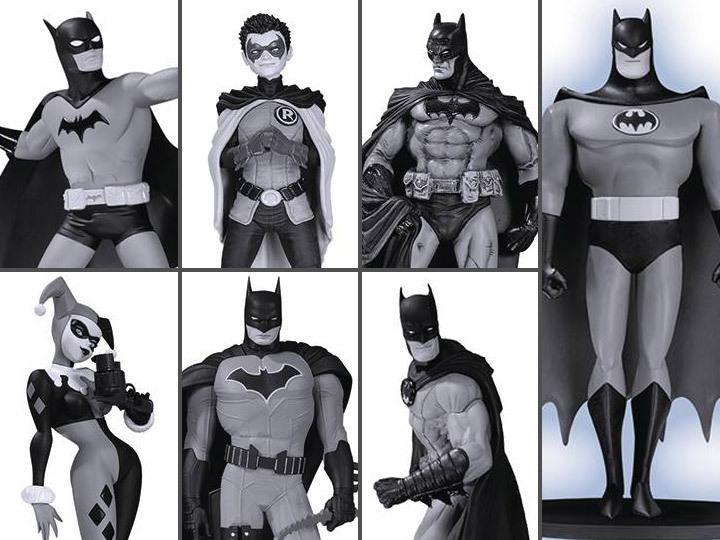 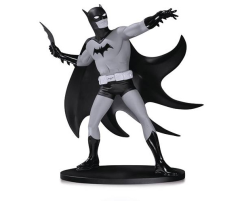 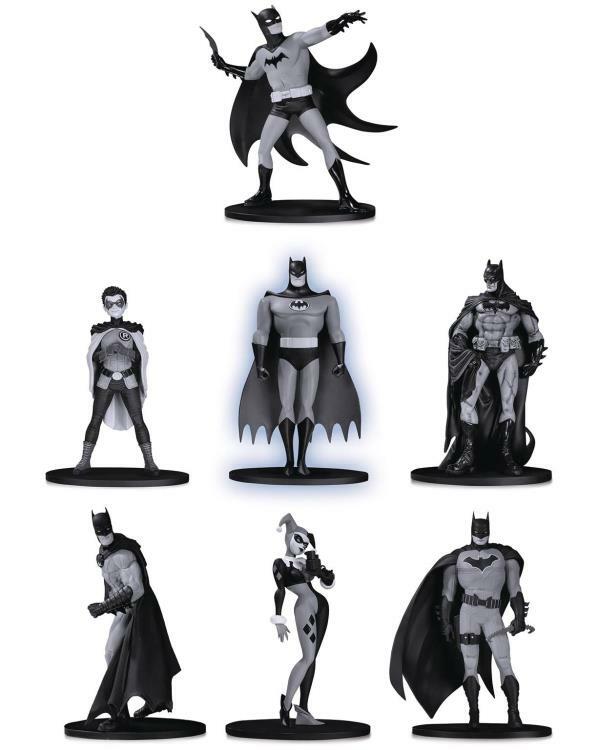 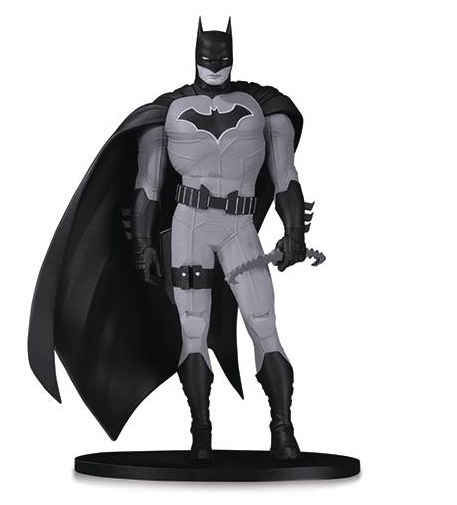 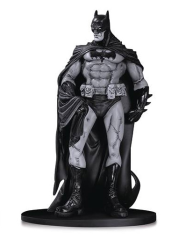 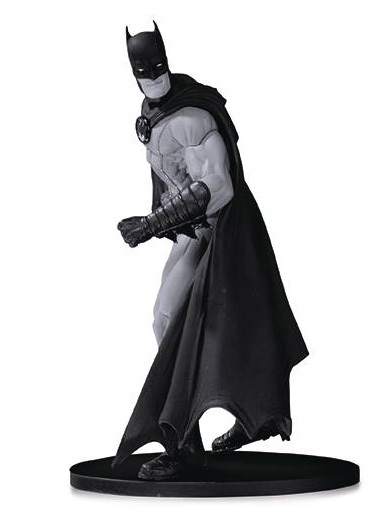 Batman Black and White DC Collectibles' long-running statue line has captured the hearts of comics fans and collectors alike with its monochrome designs of the World's Greatest Detective and select Gotham City characters by the industry's top talent. 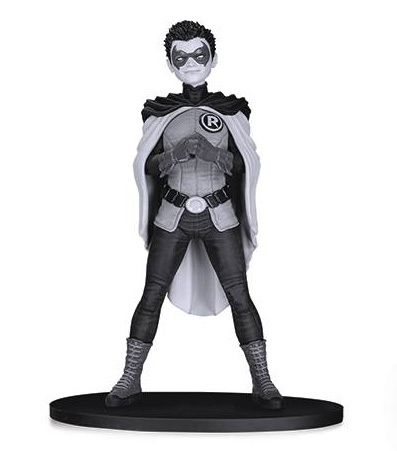 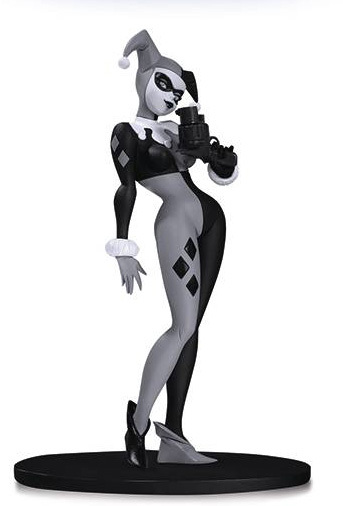 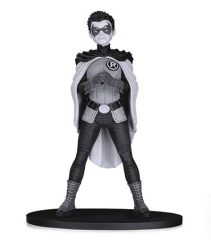 Starting in 2019, DC Collectibles is creating a new spin-off of the beloved black-and-white collectibles line, this time featuring 3.75 inch tall PVC figures. 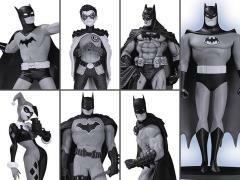 Releasing in sets of seven, it will include resized rereleases of some of the most popular statues in the line's history. Each set will come with six previously released mini figures plus one never-before-released edition only available in this set.